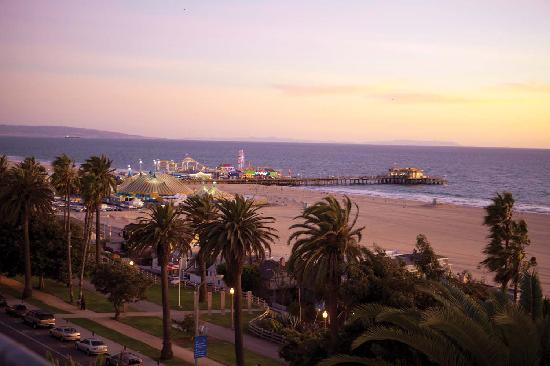 Santa Monica offers one of the most vibrant downtown. Shopping and the famous Santa Monica Pier makes this ocean city so special and a great destination for Earth Car Wash customers. Booked a mini detail because I was returning my lease and I was planning to get my car in a reasonable condition (it was filthy) to avoid extra charges. Earth Car Wash exceed my expectations and I also received compliments at the dealership about how well I maintain my car. I called Earth Carwash to help with my less than clean car. The technician came to our house and restored it back to showroom looks. I’m elated with this service and professionalism. If you need the job done than Earth Carwash is for you! I also like the fact that they will travels to you and it allows you to get on with your day. What more can you ask for a business in southern California that is environmentally conscience? Since we’re in a severe drought and needed a car wash, I searched for a car wash and wax location that came to me. I found Earth Carwash online and made an appointment. I was so impressed with my first experience that I couldn’t wait to make my next appointment. I can’t praise Earth Carwash’s crew and how they make my car look as if it just came out of the showroom floor. I recommend Earth Carwash to all my friends.